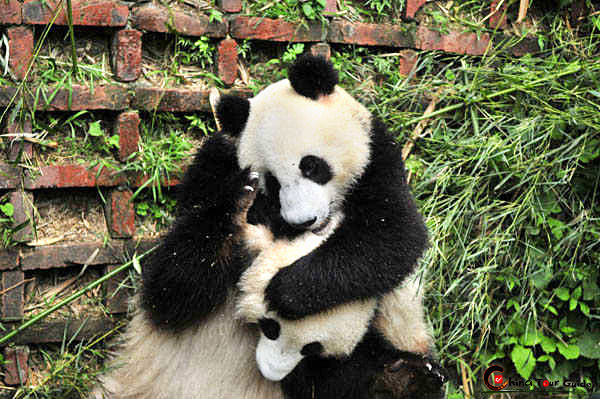 Sichuan Cuisine is hot, sour, sweet, and salty. Actually, these distinct flavors were popularized only in the last 100 years, and initially were mostly found in the lower strata of society. 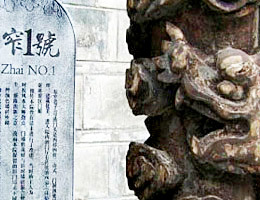 Hot pepper, an important flavoring in Sichuan cuisine, was introduced into China only 200 to 300 years ago. 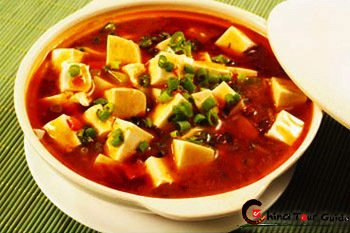 Sichuan Cuisine one of the most popular Chinese cuisines and Sichuan restaurants has sprung up across the country. It is famous for its many flavors, and almost every dish has its own unique taste, largely because many of the seasonings are produced locally. These include soy sauce, cooking vinegar, fermented soy beans, hot pickled mustard tubers, chili sauce, bean sauce, and well salt. It is this depth of flavor combined with quick stir-frying over a hot fire, that makes Sichuan cuisine what it is. 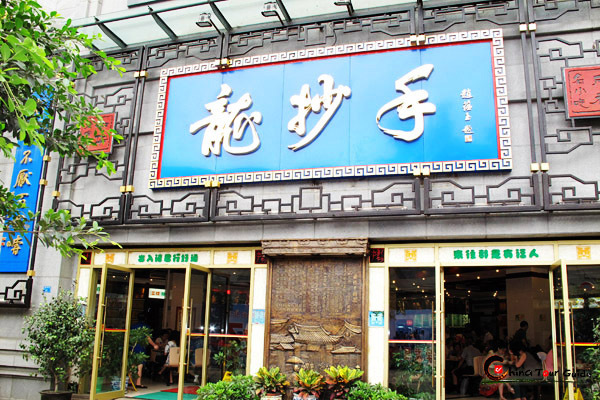 There are a number of delicious snacks and desserts such as Bangbang chicken, chicken with sesame paste, lantern shadow beef, steamed beef, noodles with chili sauce, and rice dumplings stuffed with sesame paste. Whatever kind of dish you prefer, the sheer variety of foods and flavors available make it near certain you can find what you are looking for. Created by an affectionate couple fifty years ago, this is a cold dish unique to Sichuan. Literally translated, the name of the dish is "Couples Lungs," but in fact, the dish is not made from lungs but from other inner parts. The beef is stewed in soy sauce and then served with chili oil, pepper, sesame, and peanuts. 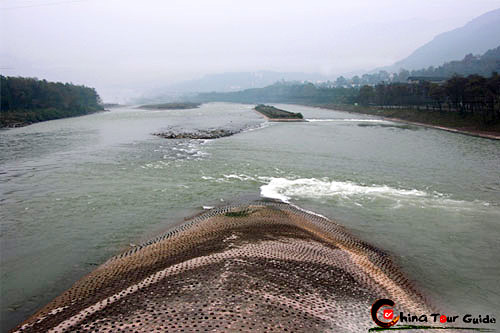 Ma La Tang, also called Chuan Chuan Xiang, is similar to hotpot. 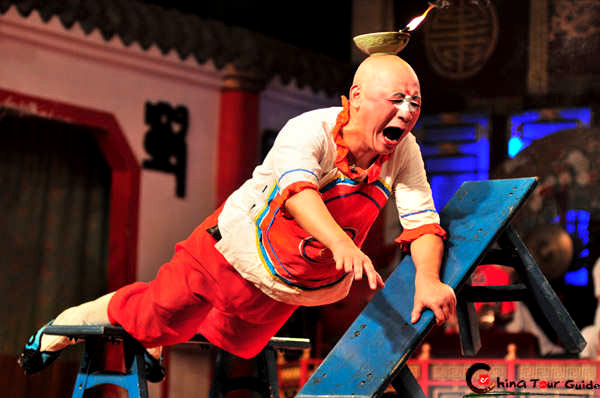 Sliced raw meats, entrails, internal organs, and vegetables are skewered on bamboo sticks and dipped into a pan of boiling spicy soup mounted above a heating device. Since most foreigners do not enjoy organs very much, you can purchase the meats and vegetables that you like to add. 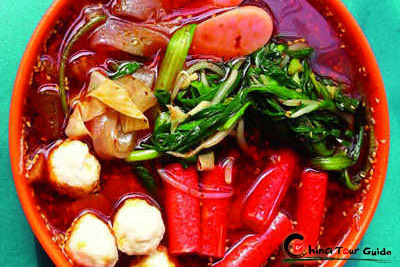 This is yet another traditional cold dish from Sichuan that has become popular across China, especially in the north. Noodles are first cooked and then left to cool. 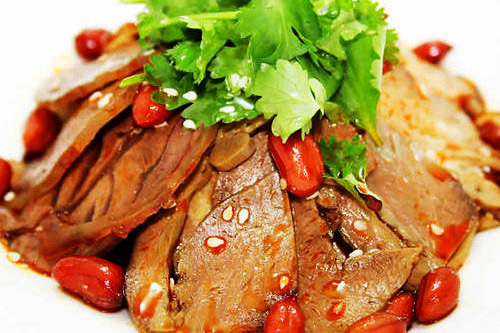 They are then served with bean sprouts and sauce, or eaten with shreds of meat: chicken, pork, or ham. 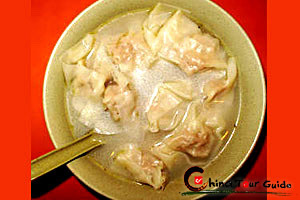 Commonly known in Canton and the West as "wonton soup", the dumplings bobbing in this light broth are soft, tender and stuffed with delicious ingredients. 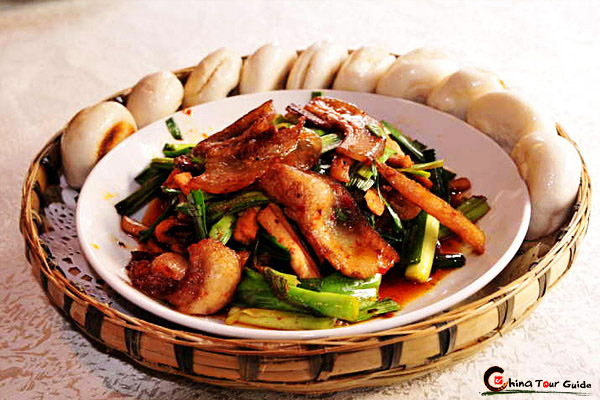 This is one traditional Chinese food that has remained relatively the same in Western Chinese restaurants.